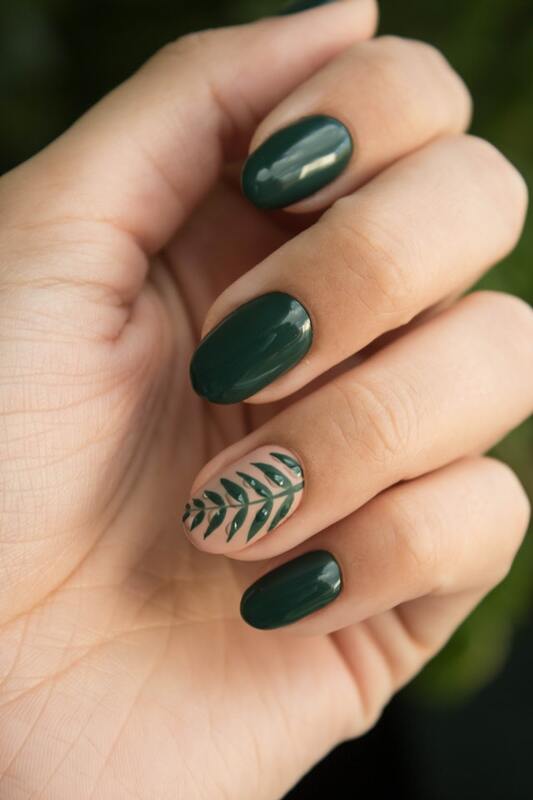 Discover Natural Beauty - Glossy Hair, Glowing Skin & Strong Healthy Nails! 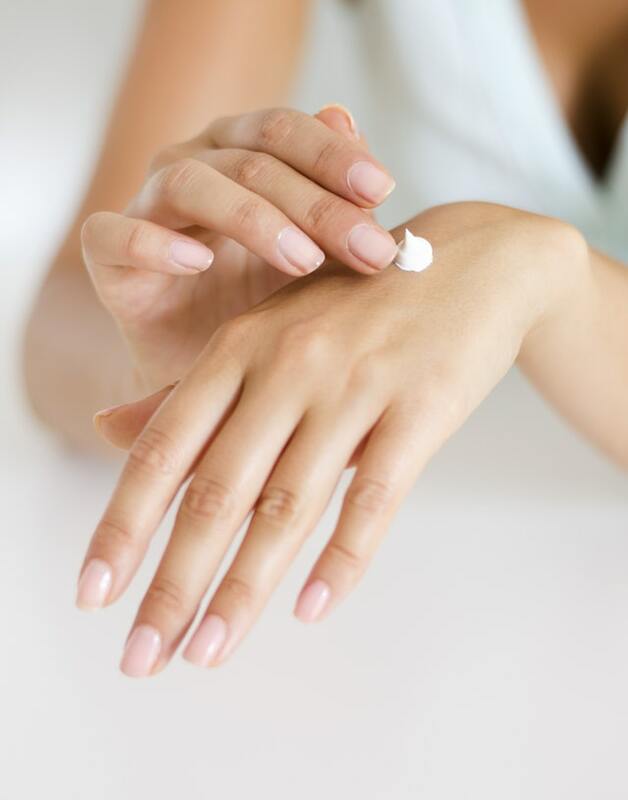 Keeping your body free of toxins can help your skin, hair and nails as well, which is why Pure Vitality has integrated herbal cleansing agents into Vibrant Vitality to ensure that you help support your body’s natural elimination of waste to help the external appearance of your skin, hair and nails. Antioxidants help to scavenge free radicals and remove them from the body, helping to eliminate damage caused by them. These ingredients are a great addition to the supplement, and will give you the results that you are looking for. Hair, skin and nails supplements are all created differently. Some products work better than others, and it will be up to you to take the time to check out the different products that are available and determine exactly how you can get the results that you deserve from your supplements. With Vibrant Vitality, you can get the great support that you deserve to have healthier tissues in all of these areas. Plus, you can guarantee that you are getting safe, natural and effective ingredients that work synergistically and are as pure as nature intended when you buy from Pure Vitality. Baldness occurs in 1 of 5 women and 2 of 3 men at some point in life. Fingernails grow 0.1 millimeters each day and toenails grow 1 millimeter a month. Fingernails grow faster than toenails, and nails grow faster during the summer than the winter. - No one can have perfect health. Pure Vitality supplements were specifically created to compliment the healthy lifestyle that you lead and help to provide your body with the nutrients that it is missing by filling in the gaps. - Pure Vitality carefully tests and researches every single ingredient in our supplements, including this one. 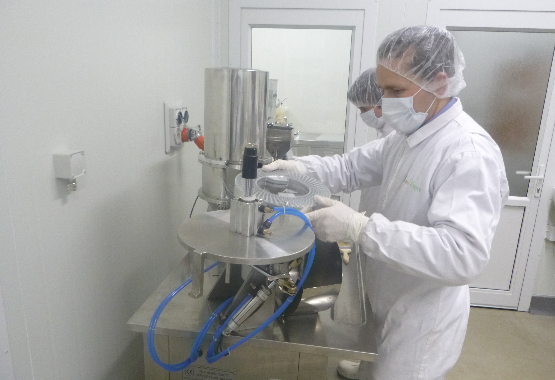 We ensure that they are all combined correctly and in the most bioavailable form possible, ensuring that you get the benefits that you deserve. 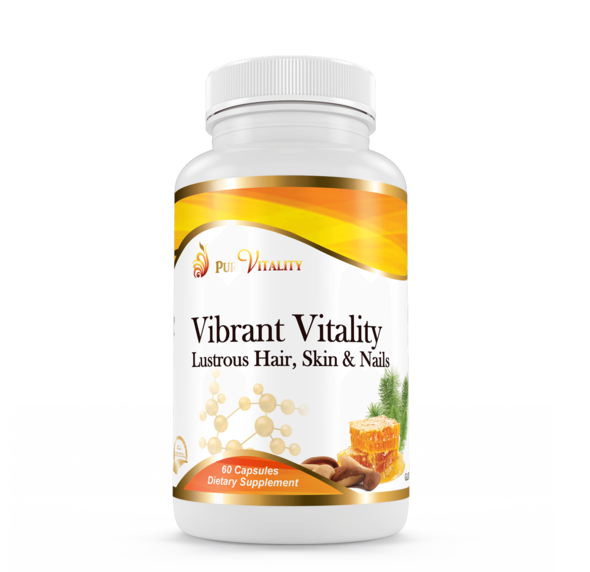 - The ingredients in this supplement are specifically proven to provide the benefits of health and strength to your hair, skin and nails by giving your body nutrients that it might be missing and herbs that support healthy tissues at the cellular level. At Pure Vitality, we like to leave things to nature. We simply take the natural vitamins and minerals in our Vibrant Vitality and combine them in the most effective manner possible. We don’t try to modify nature or make improvements because we understand that nature knows best. What good is a natural health solution, after all, if it is not so natural or effective in terms of bio-availability? It just makes sense to let nature do its job and provide you with the nutrients that your body needs in a natural, pure form. We have the purest, most natural herbs, vitamins and other minerals in our Vibrant Vitality, designed to be properly absorbed by the body and provide all the benefits that people deserve. You will find no synthetic products in our supplements because we let nature do the work when it comes to helping your health through supplementation.